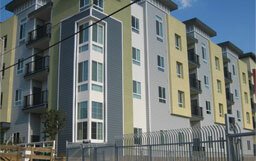 Our manufacturing facility is in full compliance with the latest nationally recognized standards. Our trained staff provide a wealth of experience ensuring that high quality standards are maintained throughout the manufacturing process. Our talented staff gives attention to every detail and a passion for getting each element exactly right, no matter how long it takes. Our knowledge and skill at performing each task ensures you get the highest possible quality countertops. 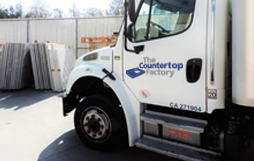 One of the advantages of working with The Countertop Factory is our quick delivery and short lead times. 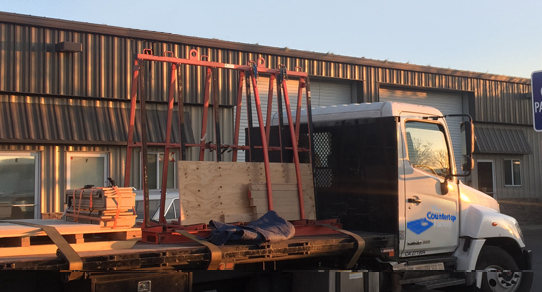 Our fleet of delivery trucks are ready to serve you anywhere in Southern and Northern California, and Arizona with our twice a week delivery schedule. 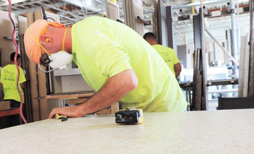 We are the industry leader when it comes to manufacturing countertops for commercial and multifamily construction, including apartments, high-rise condominiums, hospitals, student housing complexes, and more. 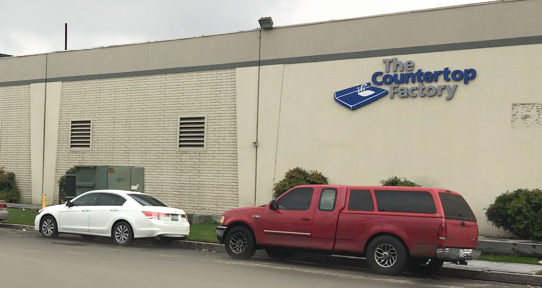 Since 2003, The Countertop Factory has provided our customers with competitive prices, quality products and excellent customer service. 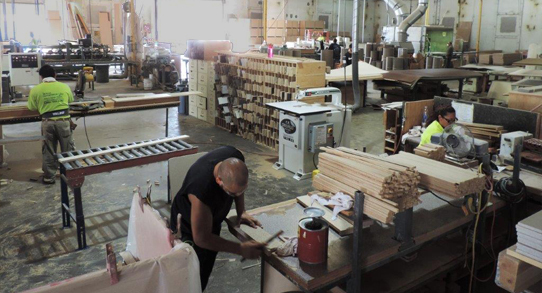 The professionals at The Countertop Factory are dedicated to getting your project right. Whether you are a multifamily developer/owner, property management company, general contractor, cabinet shop or tenant improvement contractor, you can depend on our Ready-to-Install reliability. From your first call, our order desk personnel are experienced in guiding you through the order process quickly and efficiently. 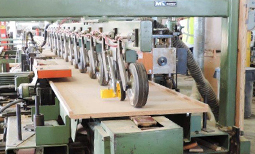 Our state-of-the-art manufacturing facility ensures your countertops are built to your exact specifications. The Countertop Factory safety ideology and approach are defined by our people and our customers. 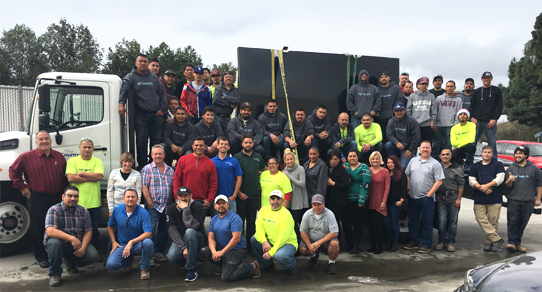 We reinforce an incident- and injury-free culture on all our countertop fabrication and installation projects which allows us to safely deliver complex jobs and strengthen our relationships with our customers and employees so that everyone on our projects returns home safely every day. Meet the newest member of our Northern California installation team. One of the most beautiful sights in the world of birds, the peacock is a rare vision, proudly boasting a wingspan of up to six feet. The peacock is a symbol of integrity and the beauty we can achieve when we show our true colors. The Countertop Factory understands the importance of Going Green. We are proud to manufacture countertops that meet or exceed LEED Certification and AWI specifications. We work with contractors, builders and architects accumulating points while participating in the Leadership in Energy and Environmental Design (LEED) program.